A Mindful Leadership retreat in Bali designed for women in business to adventure together. 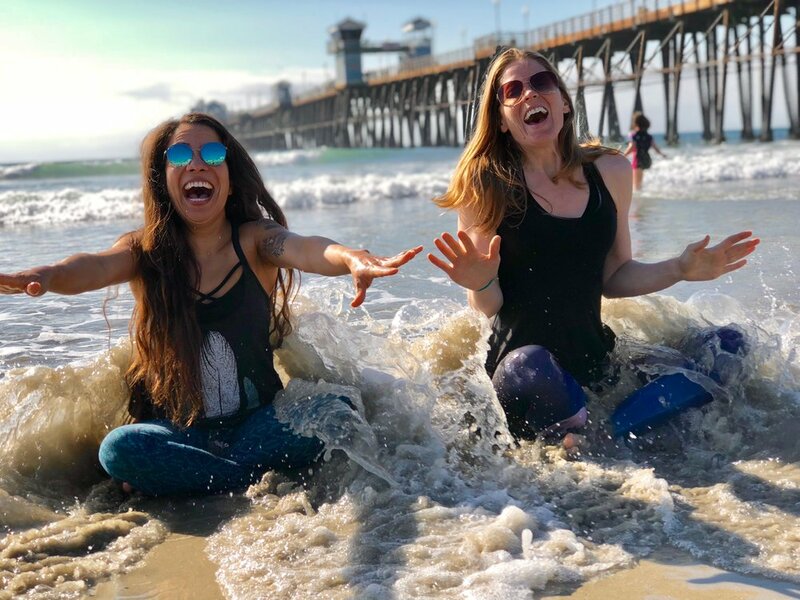 Likeminded women supporting each other on a PowerTrip™, building connection and returning empowered to take the lead with a new set of mindfulness based tools to thrive in business. We all know what it is like to be in the digital world 24/7. This trip is specifically designed for professionals in technology to disconnect from computers and reconnect with nature, fellow tech industry colleagues, and yourself! Touring across the dunes and old cities of Morocco you will experience Adventure and Restoration while also immersed in our interactive Mindfulness based Leadership program.